Soho-House 27 under 27 list. As a chef, I know my spices. Check out the new Guinness Special Stout infused with exceptional flavors and spices! 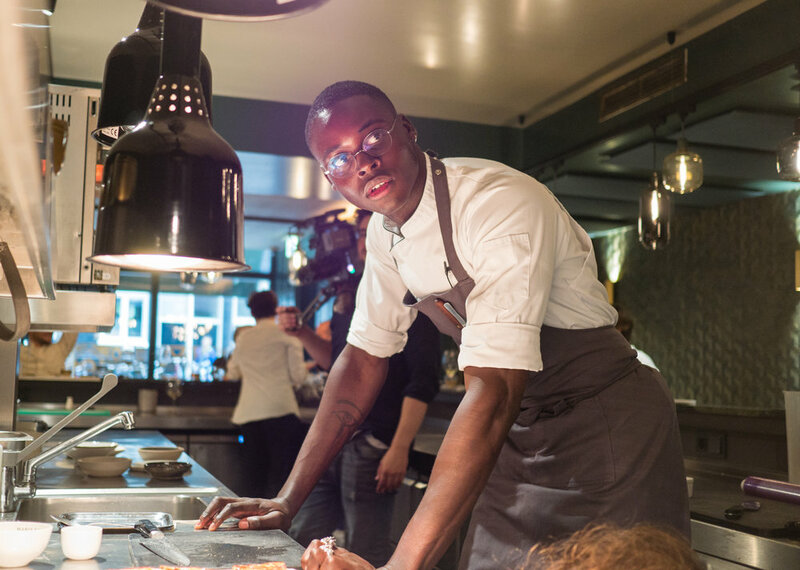 What You Can Expect: The genetically blessed chef-model has walked for labels like Greg Lauren, and also likes to whip up dishes like sashimi salmon topped with caviar to farm-to-table concoctions of black bass and fennel purée. Fun fact: He’s personally cooked for Rick Owens. When fashion meets flavor!